It’s been amazing ride for me so far this year. My biggest New Year’s resolution was to be more active in amazing Sitecore Community. Goal was basically helping not only within my company but also others outside it. I have been working with Sitecore for almost 5 years already and gained pretty good knowledge of the whole platform and lots of its modules. 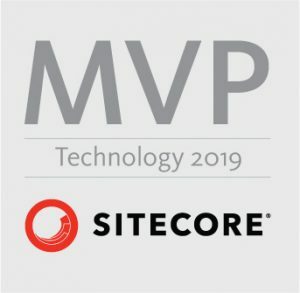 I have been on projects which were “just” CMS implementations but also on projects using Email Experience Manager, Data Exchange Framework / CRM Connect module, Sitecore Experience Commerce and lately couple of projects with Sitecore Experience Accelerator (SXA). Today it made my day when I was saw in my blog’s stats that I have achieved nice milestone. 10000+ page views on my blog with almost 4900 visitors. 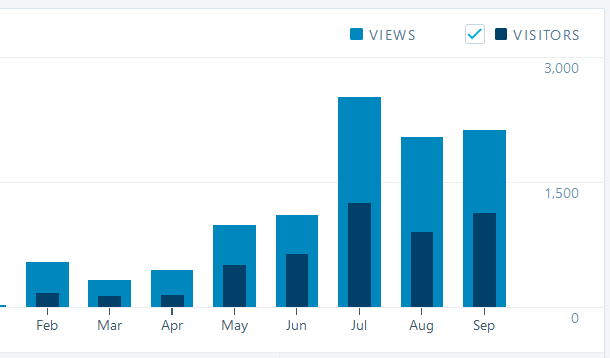 I came to this milestone just in 8 months as I actively started blogging only in February. From February this year I have written and published 50 blog posts including this one. I could not have thought at the beginning of February that I will receive this kind of reaction and that my blog posts will help so many people. The most viewed blog posts where the ones about installation of Sitecore 9 / Sitecore Commerce 9 and about books that Sitecore developers should read this year. Also how to setup Sitecore Commerce 9, Helix and all other e-reader related documentation that I have created and shared with Sitecore Community in my github were pretty popular too. Great number of visits have also learning resources for Sitecore Commerce 9, Sitecore Commerce 9 trainings and recently SXA related blog posts. 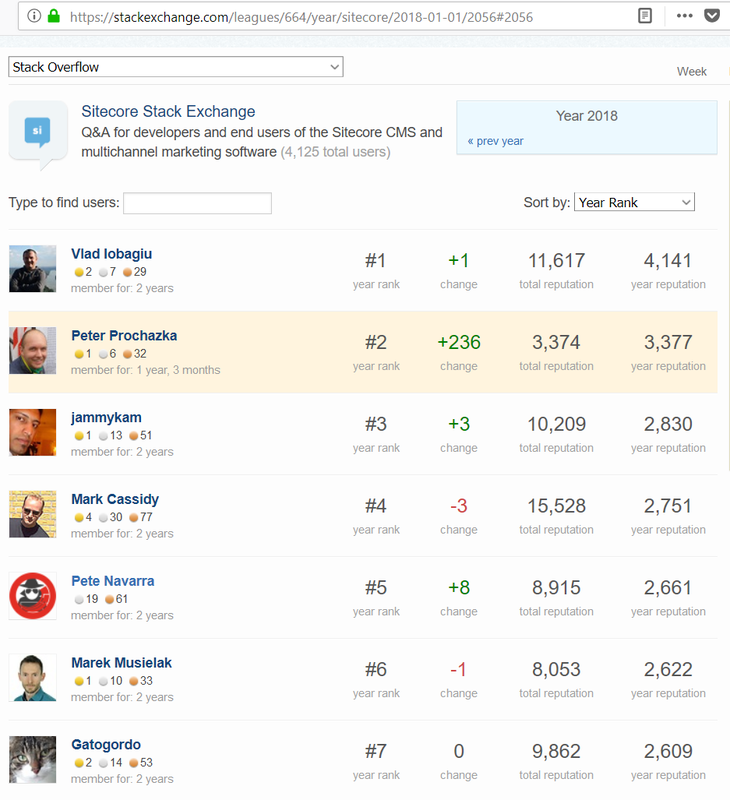 Thank you all my readers, followers and friends for your comments, retweets, private messages on Slack and additional questions on Stack Exchange that helped me improve myself but not only myself overall but also ways how I express myself. Last but not least Ryan Bailey. You will be missed and also your great blog posts! Big “Thank you” again all!